Shelving and Storage is an important aspect that helps in creating a clutter free environment. 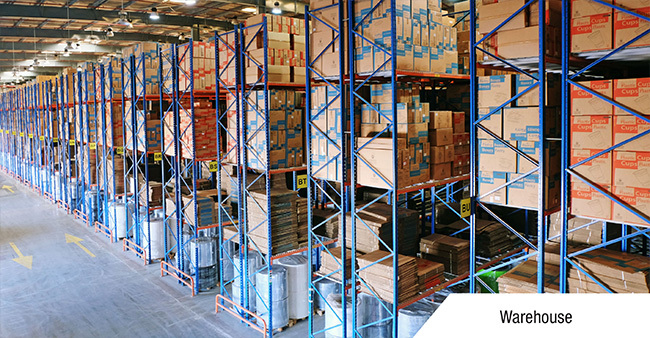 Shelves help in the efficient utilization of the available space; they are an important attribute that contributes to the quality and safety of the goods. Shelves are extensively used in, hotels; Restaurant’s shopping malls, homes, warehouses etc. In trading Scenarios shelves are an important factor in increasing the visibility of the Product thus contributing to the increase in sales. Shelves were initially made of wooden frames, off late shelves are far beyond wood; Shelves are made of plastics, wood, iron, glass, steel and various other materials. There are various types of Shelves like free standing shelves, corner shelves, built in shelves, floating shelves etc. Installation of Shelving and storage systems has become an art of ensemble. Hotels require shelving and storage solutions for various purposes such as shelving for warehouses where hotel supplies and stored and shelving in the interiors of the rooms of the hotel and shelving to store kitchen supplies. Electra Street in Abu Dhabi is the most popular location in UAE to get in touch with interior designers who are specialized in designing shelving and storage solutions for hotels.